As part of Go Cruise, it is my aim to offer the best impartial advice available, with up to the minute information and an unparalleled level of personal service to all of my clients for their cruise. For the past 40 years, I have loved nothing more than being at sea, giving me extensive first hand cruise experience. Helping my client’s find their perfect cruise has always been, and always will be, a pleasure. Across my website you will find the latest cruise offers, news of the latest ships, reviews of the latest cruise ships I have had the pleasure of staying on. Please feel free to post any comments on my site I would like to try and build a community of readers of the website and since going into business on my own I have made many great friends and enjoyed many an enjoyable cruise with them. Cruising has been a passion of mine since my early childhood, and over the years I have gained invaluable experience of all aspects of cruising. 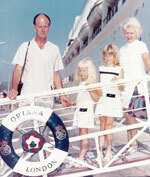 I first set foot on a ship in 1967, and it has been hard to keep me off the ships ever since. Cruising has come a long way since those early days when cruise liners were three and four deep at Southampton docks. I was very fortunate to ever be given the opportunity to cruise at such an early age. I continued to cruise regularly throughout my childhood, and have early memories of sailing into New York onboard Canberra and celebrating many Christmases at sea, whilst my friends stayed at home in the cold. When I left school I had a determination to work onboard a cruise ship but it wasn’t to be, but I continued to cruise. In 1990 a new era in my cruising began and I started to cruise with my own young family. Cruise facilities had moved on leaps and bounds since my early cruise days and my children were more than happy to spend their time onboard making use of the excellent youth facilities. It wasn’t until 1995 that I finally fulfilled my ambition to work within the cruise industry and I was chosen as part of a team which formed one of the major cruise agencies for the High Street. My cruise knowledge to date, gained from my previous years of cruising, made me a firm favourite with clients who needed advice on choosing the right cruise for them. From there I moved onto work for Star Clippers. True sailing ships that sail the Mediterranean, Caribbean and Far East. A totally different type of cruising to the one I had been used to up until then, but none the less an amazing way to cruise, and their smaller size means they are able to visit the more unusual and unspoilt ports of call. My next career move took me back into retail. This time managing a dedicated cruise team and sharing my knowledge with them. My career has enabled me to view and sail on some of the most exciting ships afloat which means I have first hand experience of all types of cruising. But now the most exciting part of my career. My own cruise venture. Since joining GoCruise in 2006 I have gone on to be named as P&O, Princess, Cuanrd and Ocean Village Agent of the year. 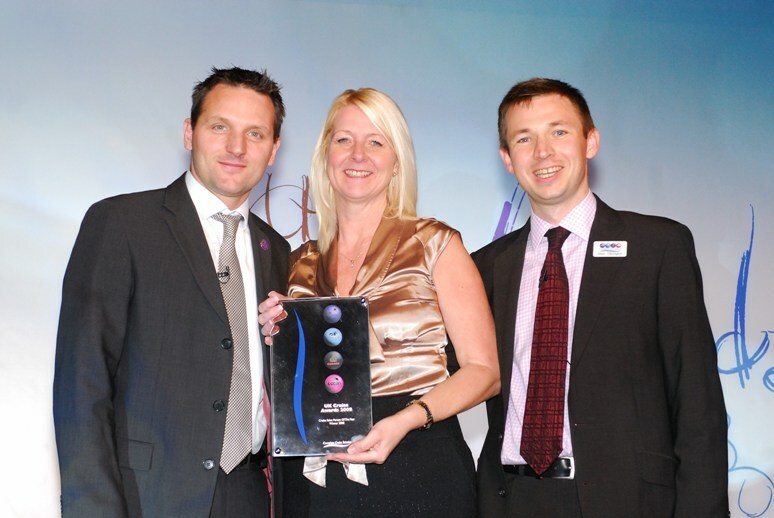 In January 2010 I became a finalist in the Travel Weekly Agent Excellence Awards and I have just been informed that I have now been named as one of the final six in the TTG Agent of the Year awards, with the winner being announced in September 2010. 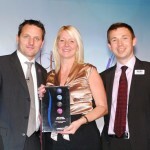 Other awards include GoCruise P&O Agent of the Year, P&O Lates Club award winner. As part of Go Cruise I am able to offer every aspect of cruising direct to my clients and offer the peace of mind that I have the backing of Fred Olsen Travel who is fully ABTA and ATOL bonded. Over the next few pages I will try to provide as much information as I can about the different cruise lines and what they have to offer, as well as port information and try to keep you up to date with any good offers as and when they become available.